“2014 is Chanel’s best year ever … We have grown well, I would say with a significant growth. We are very satisfied,” said Bruno Pavlovski, the number of Chanel’s fashion division. On a related note, Chanel’s President of Fashion said in an interview with the ‘South China Morning Post’ that the company’s new strategy of standardising its product prices worldwide will prepare it for the next two decades and help it to develop its share of the Chinese market. It is worth of remembering that a month ago, Chanel announced its plans to “harmonise” prices worldwide, starting with its iconic 2.55, 11.12 and the Boy bag models. “We made a very important decision, to treat our customers the same way everywhere in the world. 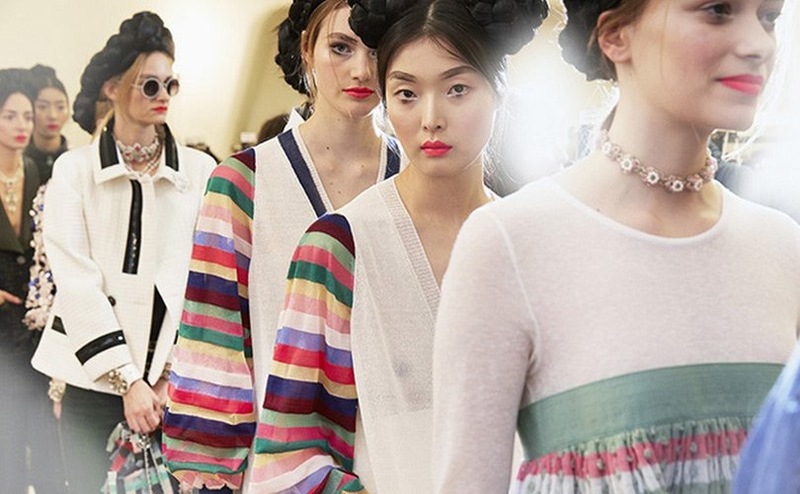 It was a big decision,” said Chanel’s president of fashion, Bruno Pavlovsky, in an exclusive interview with the Chinese journal before Chanel’s Cruise show in Seoul. “I must say that there is not a single market on which we are betting. We say that every year, with two or three events, we try to reach all 40 markets in which we operate, cuddling our customers worldwide. Of course we are studying India, Africa and South America, high potential markets. But they are not our immediate priority. Let’s say you do not focus on new forgetting our historical territories,” said Pavlovsky to ‘MFF’. “We count on rather consolidating our presence in markets such as Australia, Thailand, Brazil and Dubai. And then we want to strengthen our position in established markets like the US, which in 2014 grew well and that even in these early months of 2015 are performing well,” added the head of Chanel’s fashion arm. Posted on May 7, 2015, in #international, #luxury, #retail. Bookmark the permalink. Leave a comment.